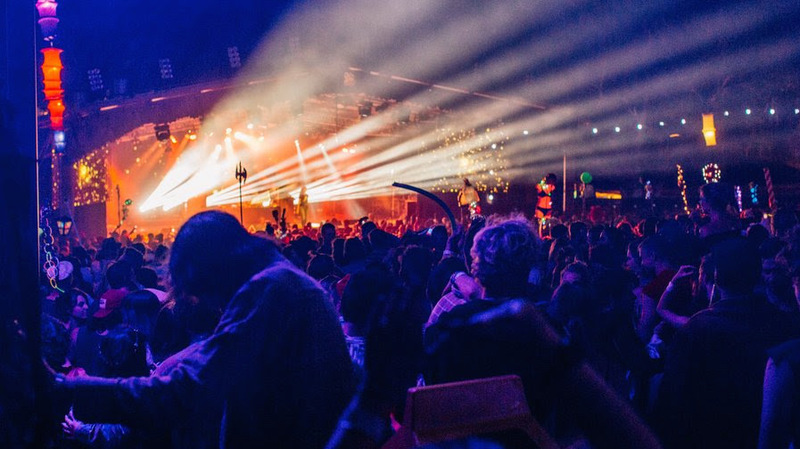 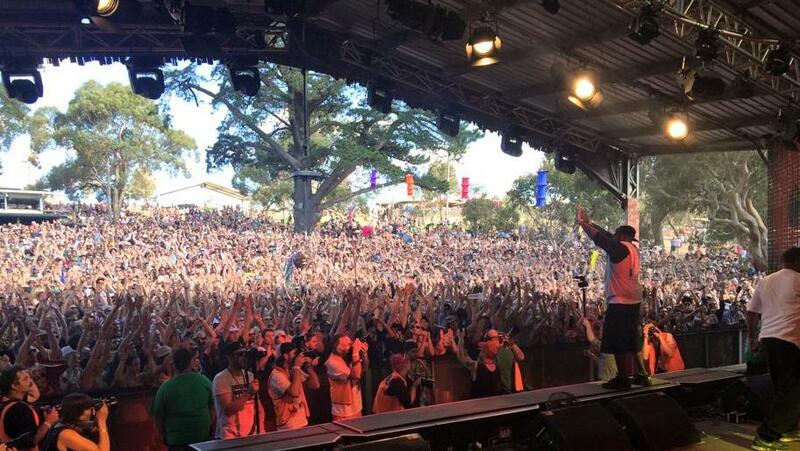 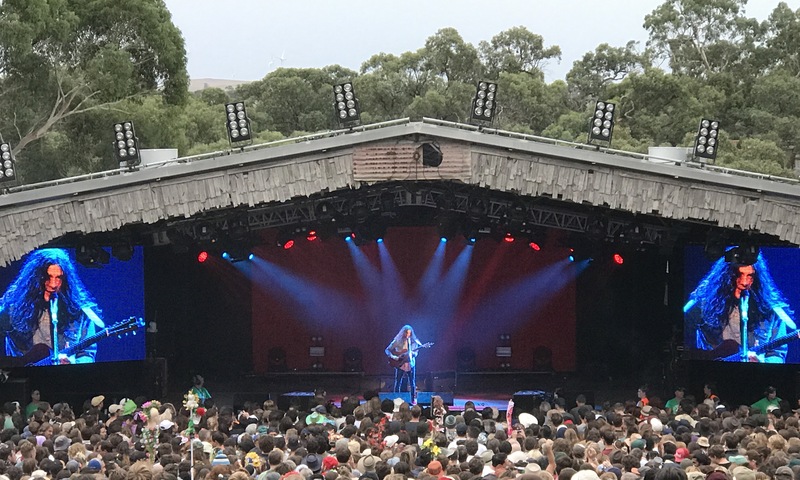 The Meredith Music Festival (otherwise known simply as Meredith or MMF) is a three-day outdoor music festival held every December at the "Supernatural Amphitheatre" a natural amphitheatre located on private farmland near the town of Meredith in Victoria, Australia. 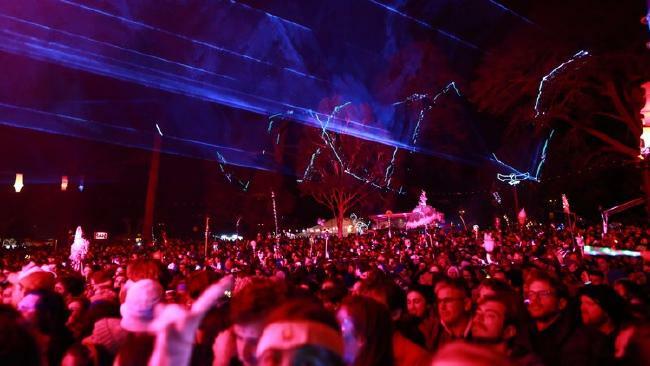 A self-funded, non-commercial event that was first held in 1991. 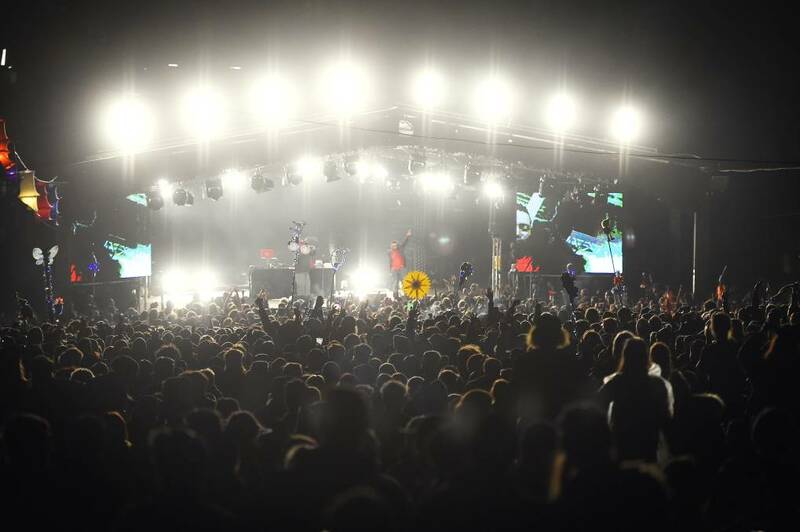 The culture and music of the festival reflects the strength, and diversity of the Melbourne and surrounding music scene. 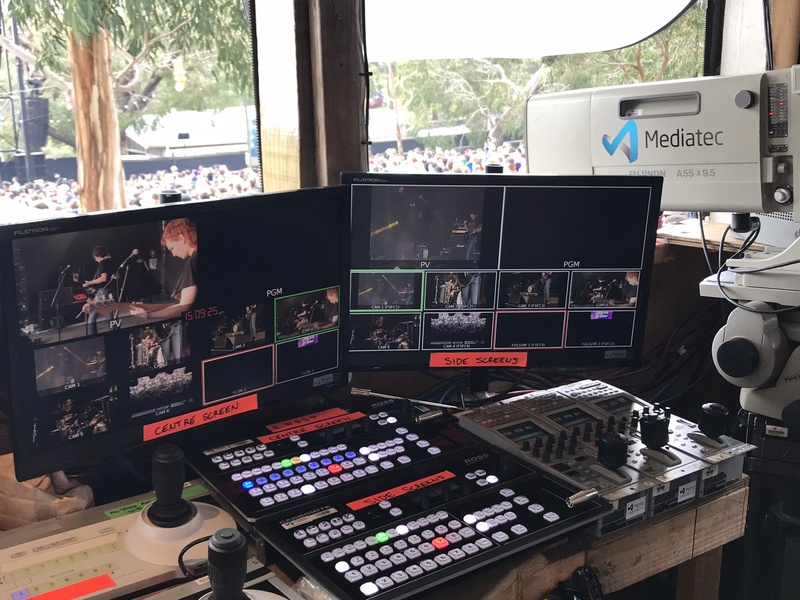 A crew from Mediatec Asia Pacific have been involved with the festival for over 20 years. 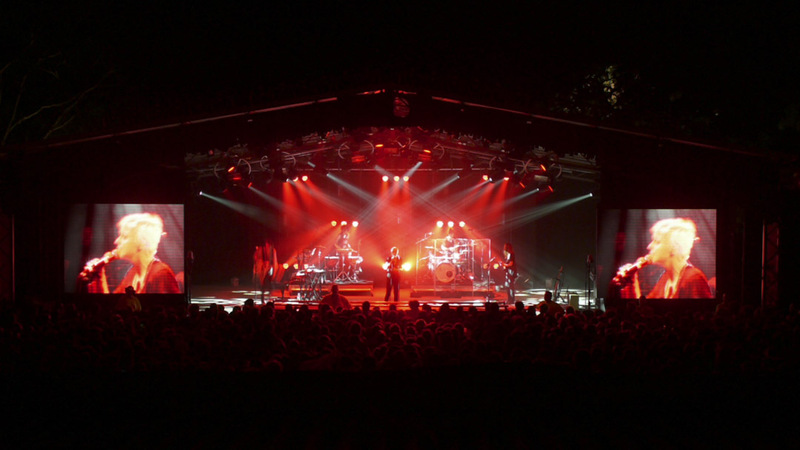 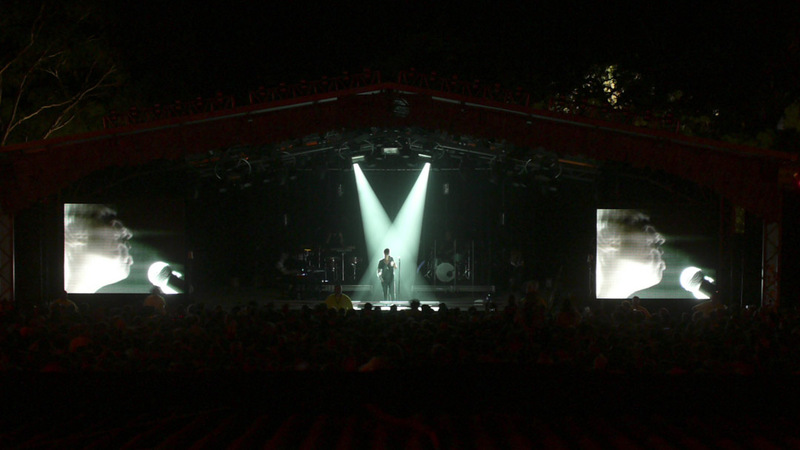 We supply and operate the stage screens, processing, vision and camera systems for this special three day event.